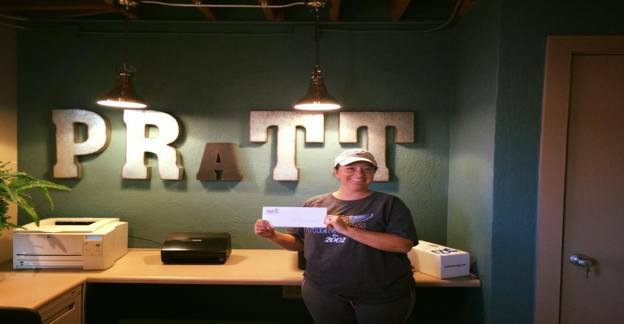 Welcome to Pratt Plumbing Amarillo TX! 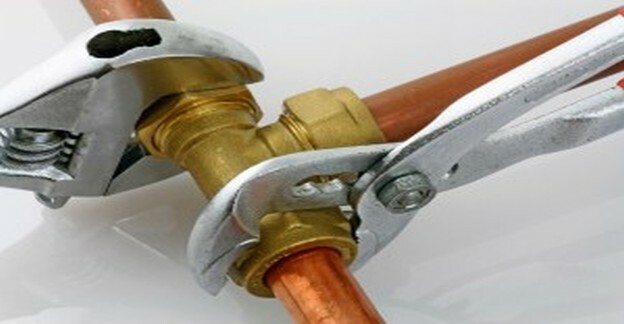 Our dedication to provide excellent plumbing service is unrivaled by our competitors. 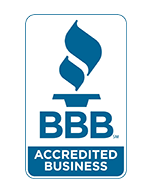 Family-owned and operated since 1963, we have been leaders in the plumbing industry for almost 50 years. With our skill, experience, state-of-the-art technology and methods, we are confident that we will be able to provide a superior and affordable solution for all of your plumbing problems. 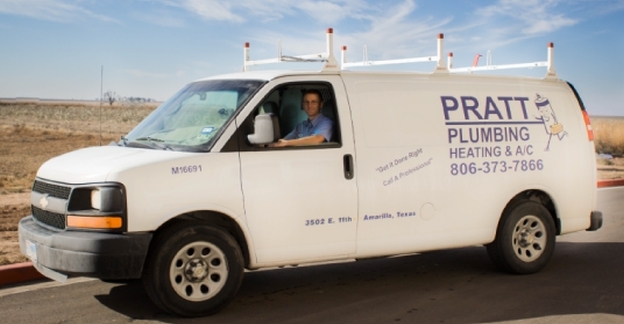 Pratt Plumbing proudly serves the Amarillo and Canyon area. No job is ever too large or too small for our Amarillo plumbing technicians. When you feel overwhelmed about commercial or residential plumbing issues, contact the pros at Pratt Plumbing. We handle everything from installation and repair, to minor and major remodeling, and so much more. Our service is very affordable because we charge by the job, not by the hour. We also provide free estimates on all of our work. Our 24/7 emergency availability guarantees that we will always be by your side whenever you need our plumbing expertise. Many of our clients have been with us for years and some of our customers have been with us since Day One. In fact, 92% of clients call us back for future services. We are their plumber of choice. Our dedication to provide excellent plumbing service in Amarillo is unrivaled by our competitors. Give our plumbers a call today. emergency plumbing services amarilloWhen your plumbing system is down at your home or office, you don’t need to wait hours for a plumber to arrive. Here at Pratt Plumbing, we value your time. We come as quickly as possible, and we are available at all hours of the day and night to take your call. - Guaranteed pricing: We’ll provide exact pricing in writing before any repairs are made. Call today to speak with one of our friendly representatives. 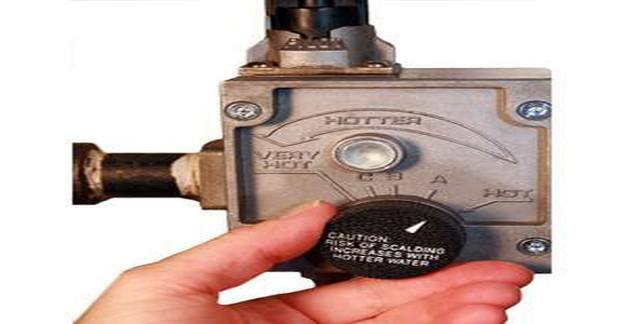 Visit here to get excellent plumbing service with spercial discount offer!